Today every form of motor racing enjoys a tremendous growth in popularity, increased competition and a higher degree of technical advancement. The performance products manufacturers who support this growth must continue to develop and improve their product to provide a competitive edge. 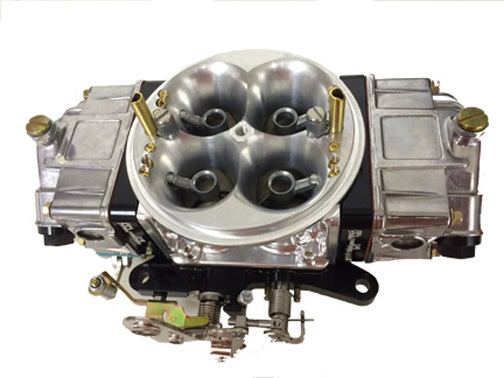 The Holley® carburetor is the best out of the box carburetor available. 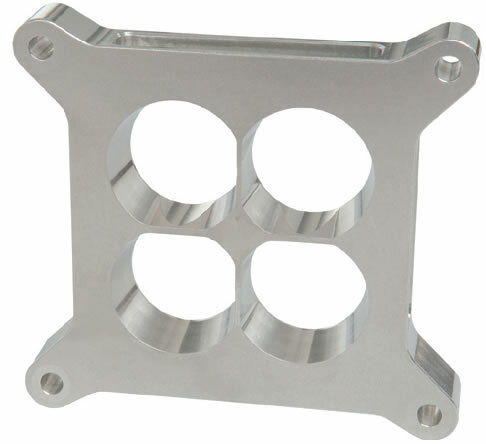 Holley® takes pride in the continuation of engineering and research of their fine products. However, these are mass produced units and can be improved and modified for your racing application. This is where BLP Racing Products can help. With our continued practice with intake manifold, cylinder head, and engine development, we are better able to understand the engine requirements and carburetor needs of our customers. Our engine dyno facility was designed to provide accurate data needed for research and development work. These key combinations and over 40 years of racing experience gives us the definite advantage when choosing the right fuel system for your application. 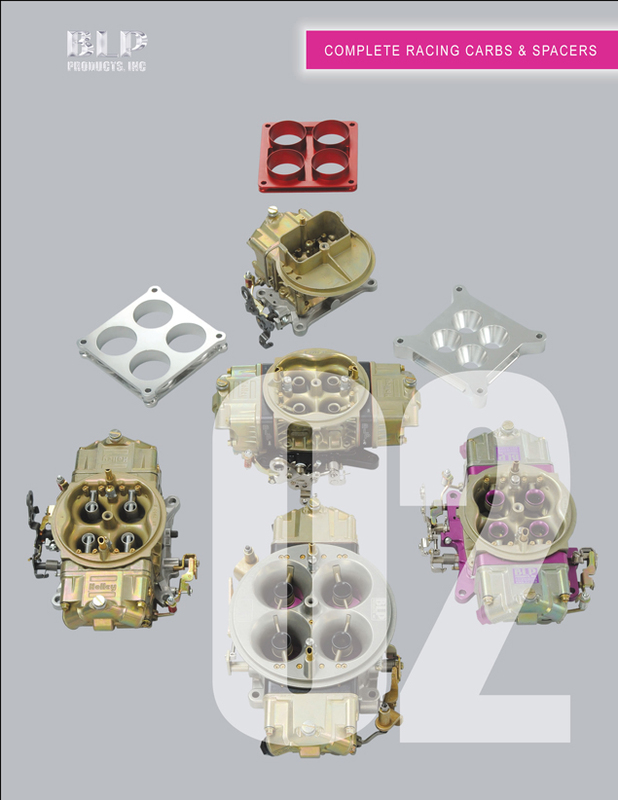 BLP Carburetors are designed to perform the necessary functions to be competitive in today’s hi-tech racing. 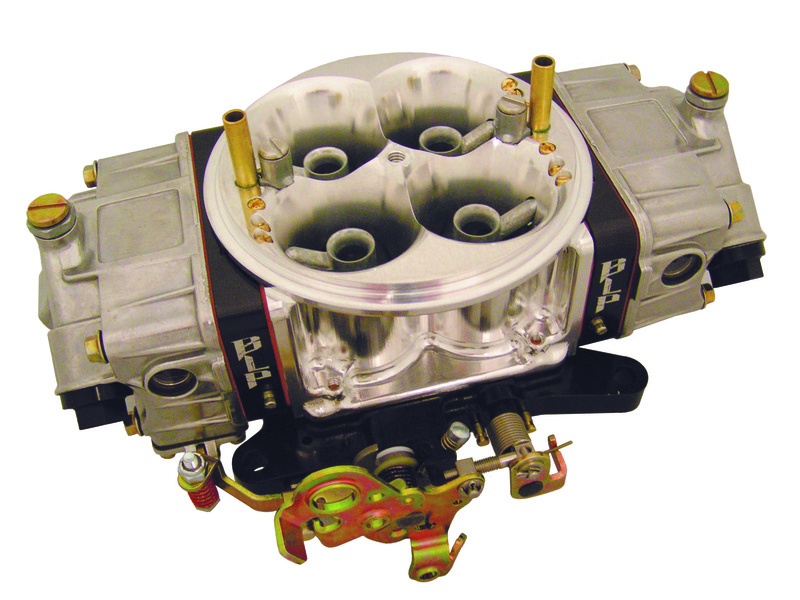 Every BLP Carburetor has been selected and modified to provide easy starting, good clean idling, smooth R.P.M. transition and efficient wide-open throttle operation. 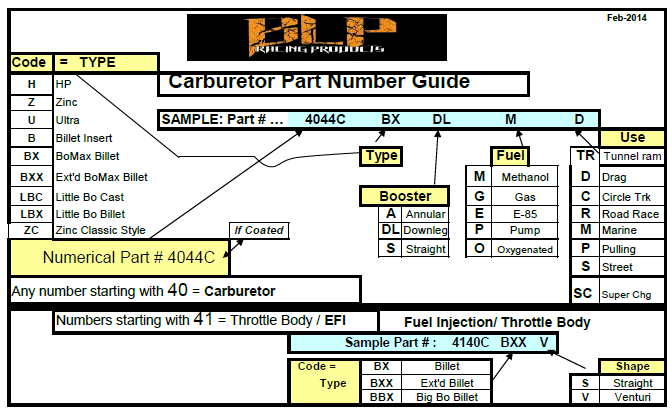 At BLP we feel it is most important that our customers understand how carburetors are air flow tested on a flow bench and how our rated CFM flow figures are calculated. 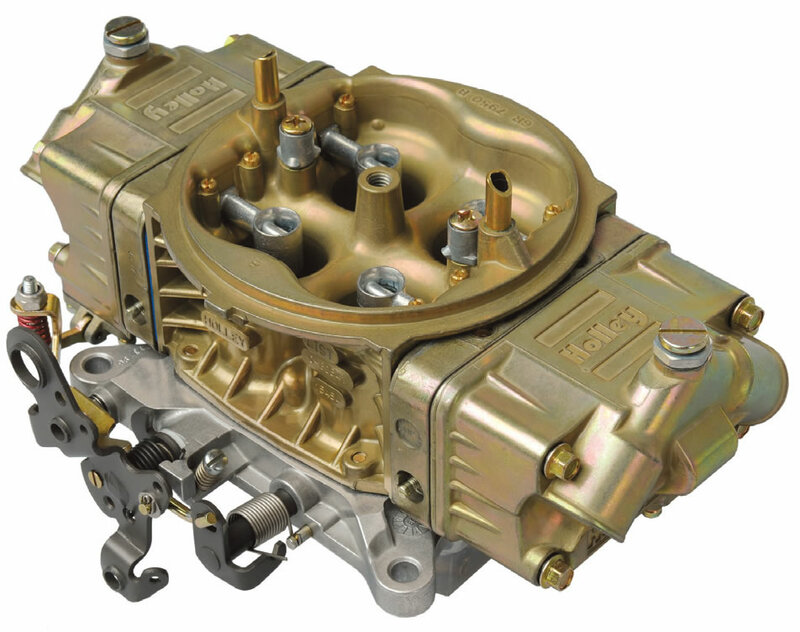 Carburetors can be air flow tested by (2) methods: Dry Air Flow and Wet Air Flow. Dry Air Flow testing represents the total amount of air drawn through the carburetor without taking into consideration the amount of air that the fuel being used displaces at a given ratio. This is the most common way of testing and represents the advertised CFM figures that you see Holley® use for their new carburetors as well as carburetor modifiers for their modified carburetors. To be consistent we use this method to flow test our carburetors. You will notice when choosing a methanol carburetor that the wet air flow CFM rating will be lower than the same carburetor using racing fuel. This is because methanol displaces more of the air flow than racing gas causing the wet air flow CFM to be lower even though the carburetor is the same physical size. 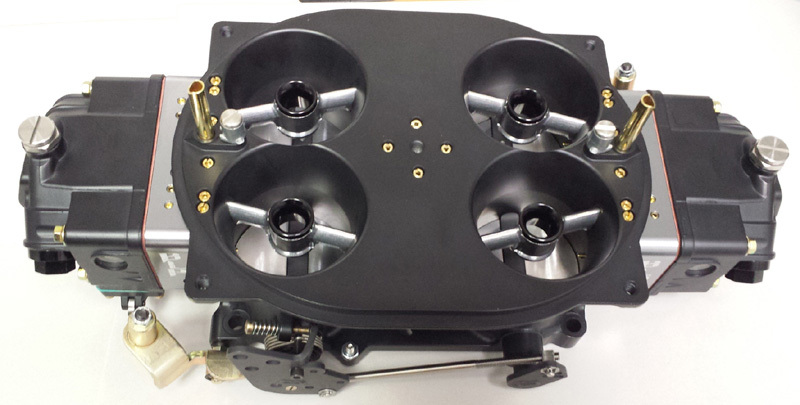 Carburetors are Dry Air Flow tested at 20.4” on a SuperFlow SF-1200 FlowCom flow bench using a 2” open hole spacer.